This is a prime Estate with: + Walk to Wyndham Vale train station + 35 mins to Melbourne CBD by train + Planned on-site childcare facilities + Planned neighbourhood park + Close to schools, retail & recreation + High speed internet connectivity Essentials Delivered Early The first stage of Savana will welcome you right away by addressing what you need most. Your new life starts at day one with childcare delivered upfront* and just a stroll away with frontage onto Savana's large neighbourhood park. You'll love living with convenient access to established shopping precincts and all your daily essentials. 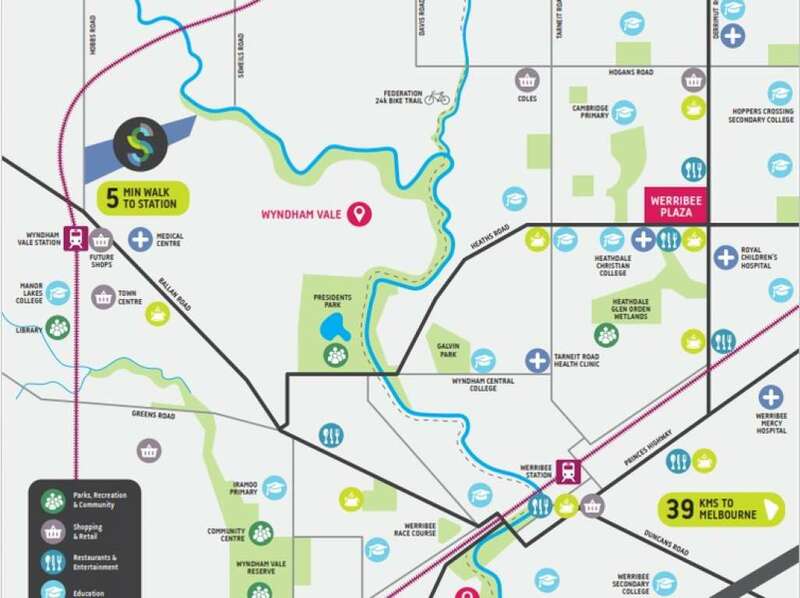 Positioned between Geelong and Melbourne, Savana is only 35 minutes to the CBD via the brand new Wyndham Vale train station and close to major arterial roads and metropolitan transport links. 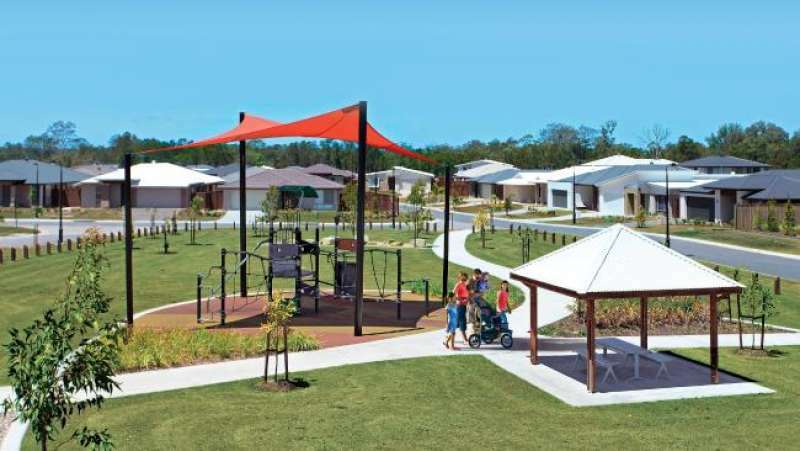 Connected Living Savana is designed around the needs of a thriving community. 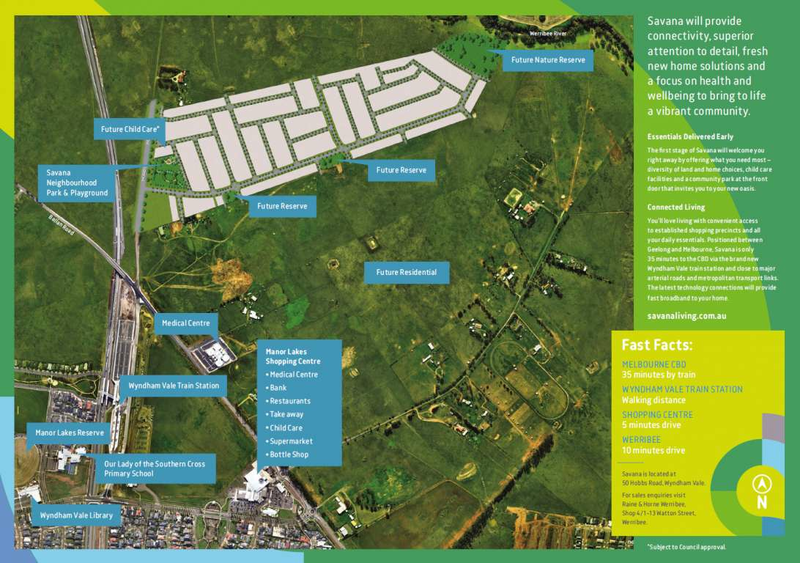 From Savana's early days, you will have the community assets you need most. 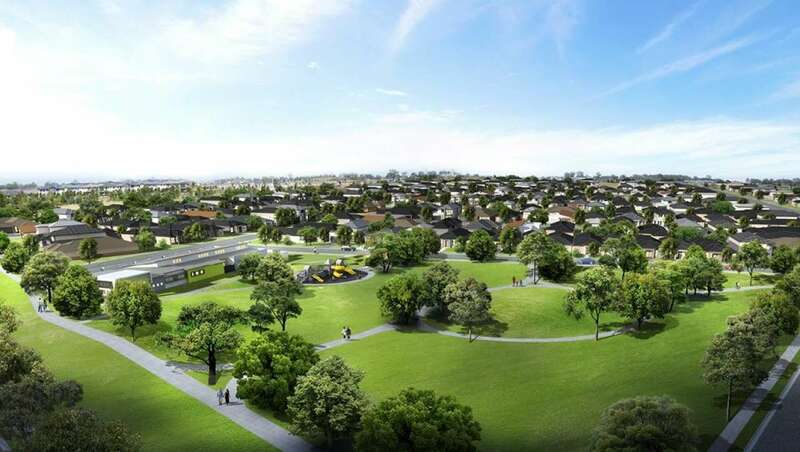 Housing Choice With custom house and land packages from some of Melbourne's most respected home builders, you can create your dream home. Affordability is also a priority, with innovative park fronting, ﬁxed-price, terrace and land packages. 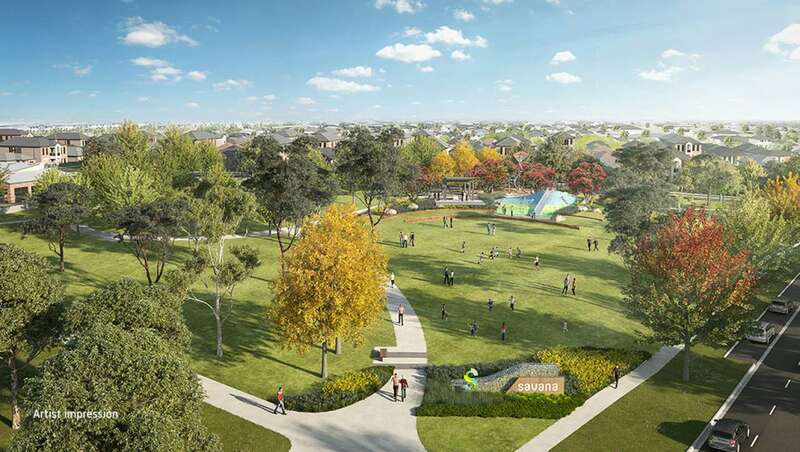 Your Neighbourhood Park Delivered upfront, Savana's iconic park fronting Ballan Road will provide one hectare of green space to join your community together in the spirit of health and well being. 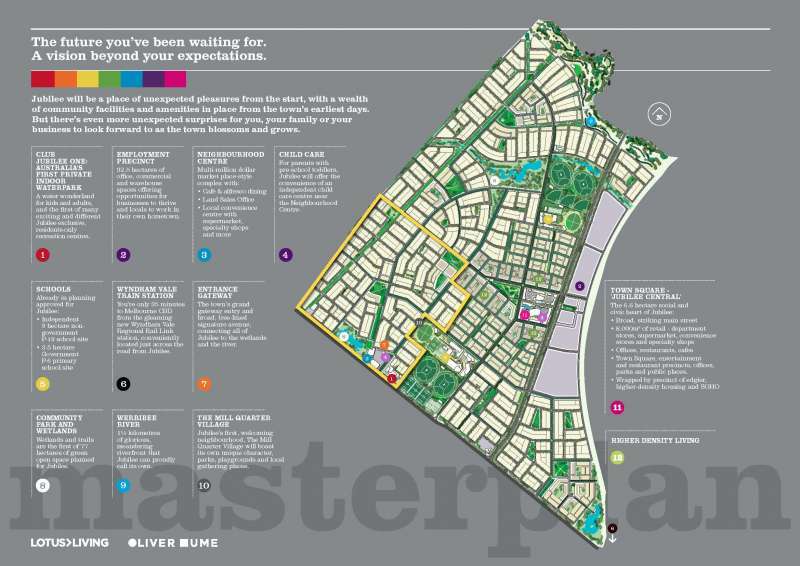 Your neighbourhood park provides ample opportunity for family recreation and conservation.